Hi, we are heart buzz.We want to help people feel connected to their loved ones. With this wearable, you can feel the heartbeat of another person. We are going to provide 2 wristbands that are connected to each other. This way I would be able to feel the heartbeat of my mum, my best friend, my girlfriend or a heart diseased person anytime I want. The bracelet works by using a Particle Photon, an IoT device that allows us to send and receive data from the cloud. In addition, each setup includes a capacitive touch sensor, piezo vibration sensor, and vibration motor. 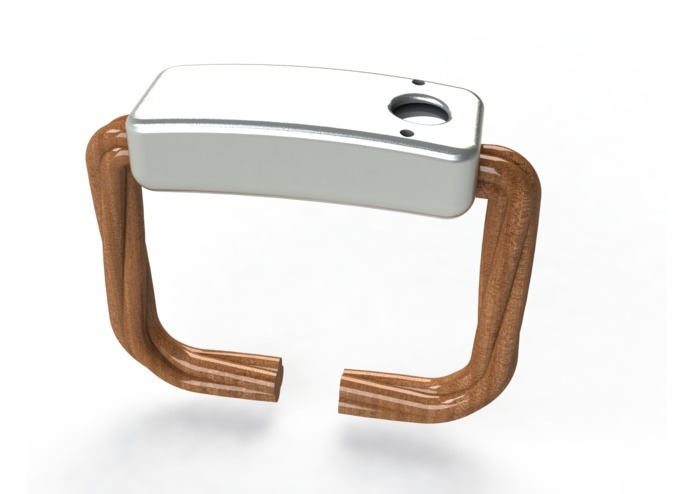 When someone touches the capacitive touch point, they can request to feel the heartbeat of the other bracelet. At this point, the microcontroller collects a sample of the heartbeat, pushes the data to the cloud, and send that over to the requester’s bracelet.